Camera sign and symbol. 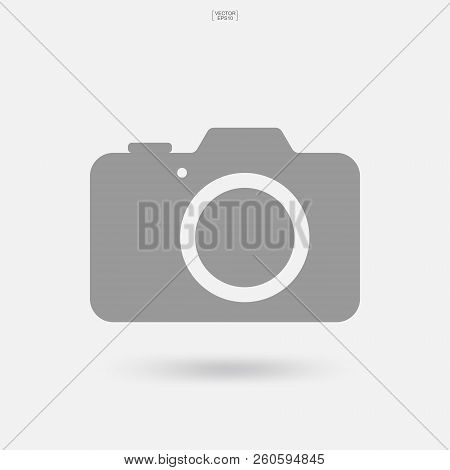 Photo icon or image icon with soft shadow. Vector illustration.